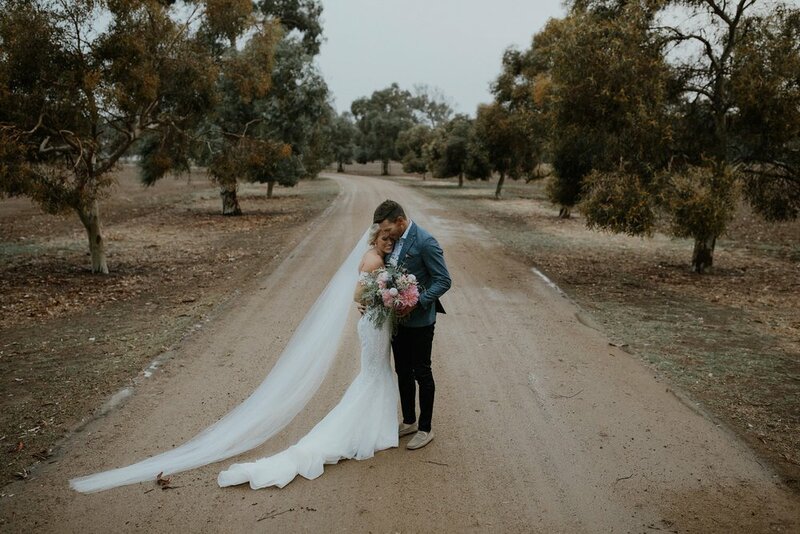 If rain on your wedding day is good luck, then Meg and Chris are luckiest of them all. 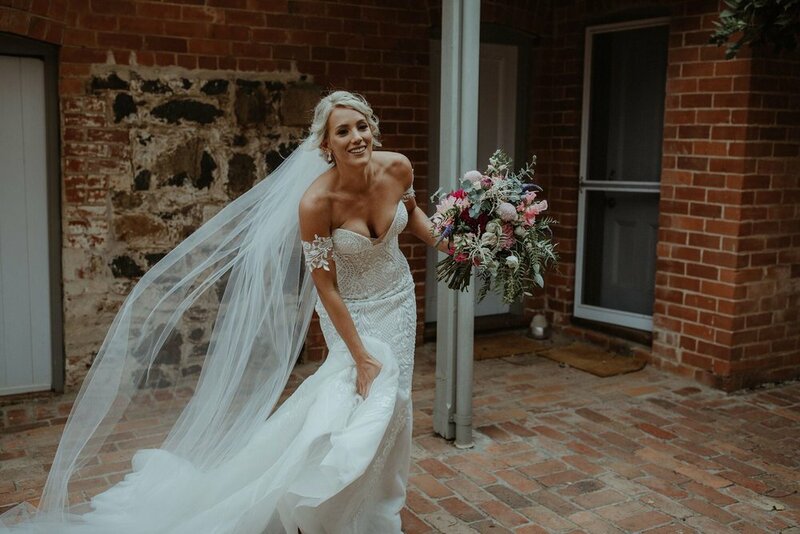 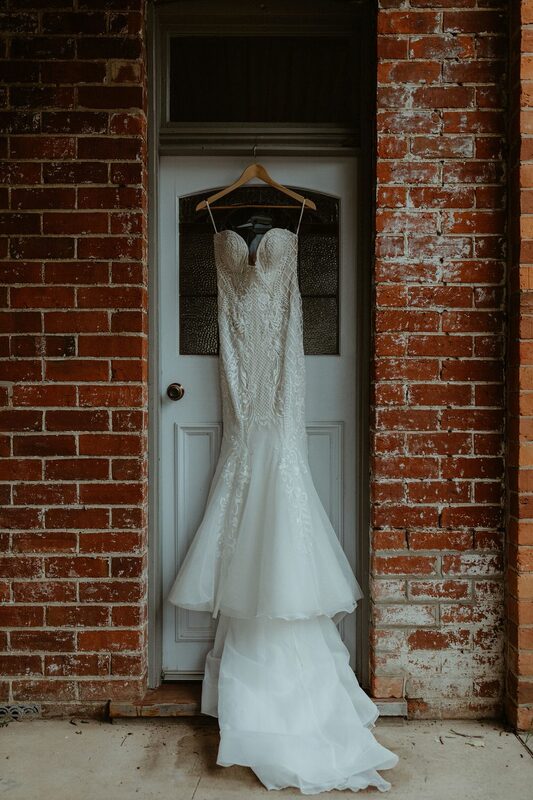 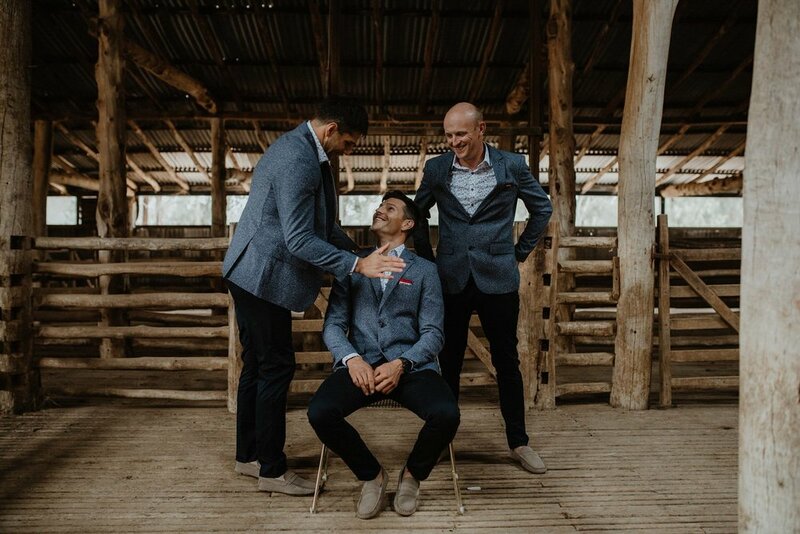 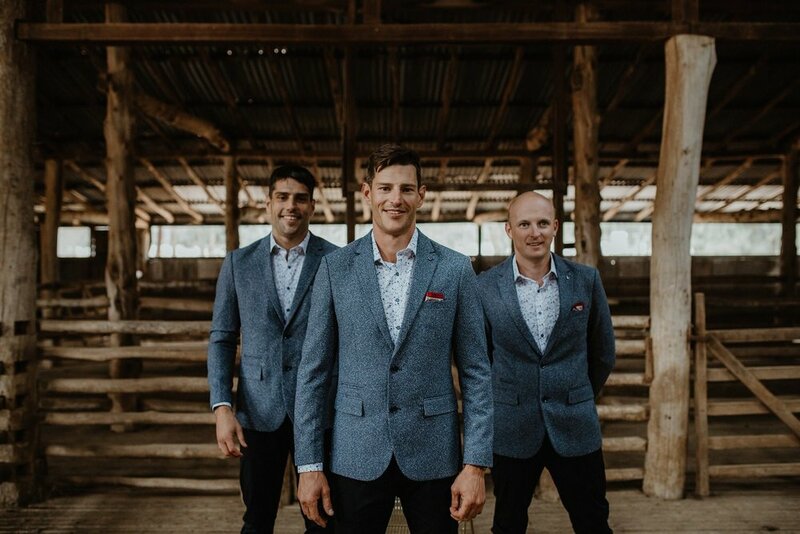 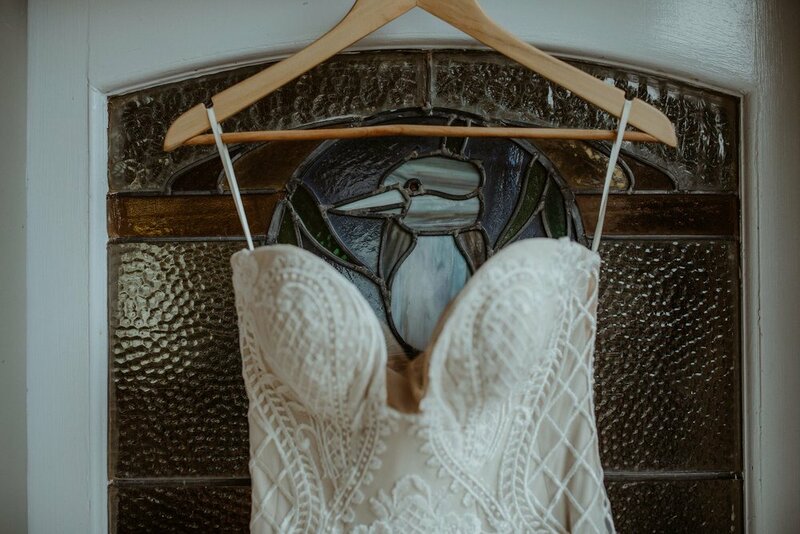 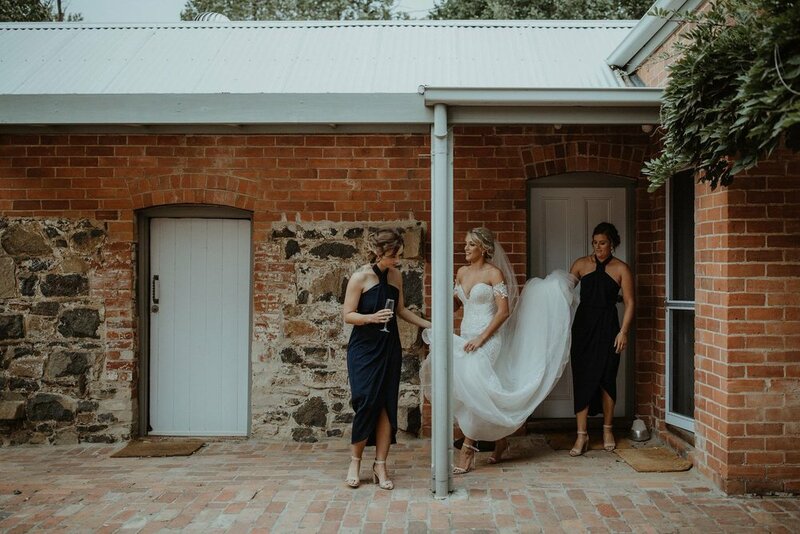 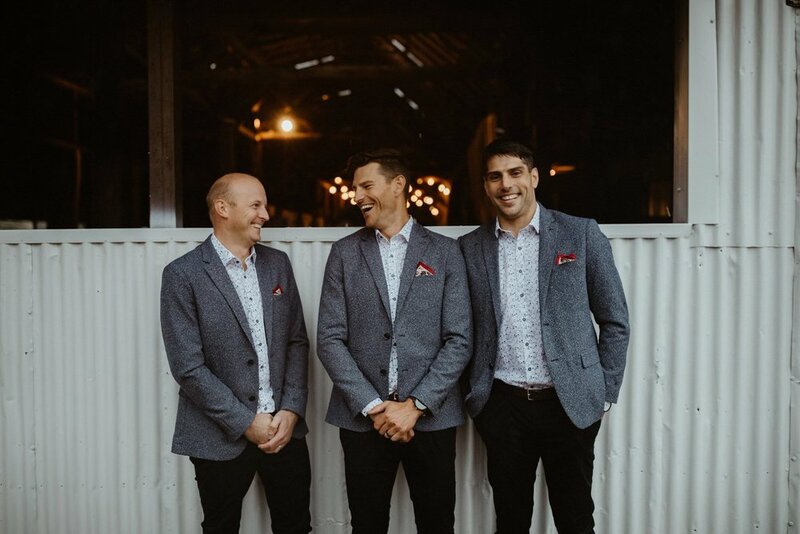 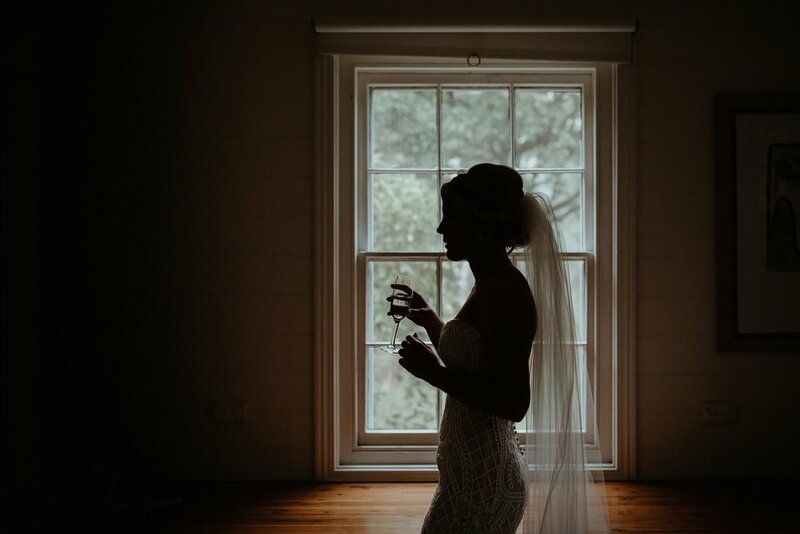 For almost a year they had planned on saying their I do's in the beautiful gardens of Round Hill Homestead, in the little town of Culcairn, NSW. 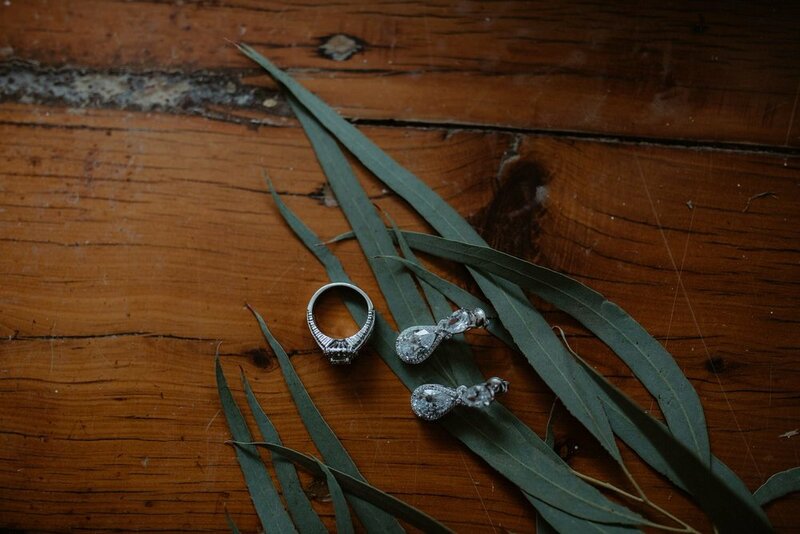 But when their big day finally rolled around, so did a grumpy old grey storm, brimming with threatening rainclouds. 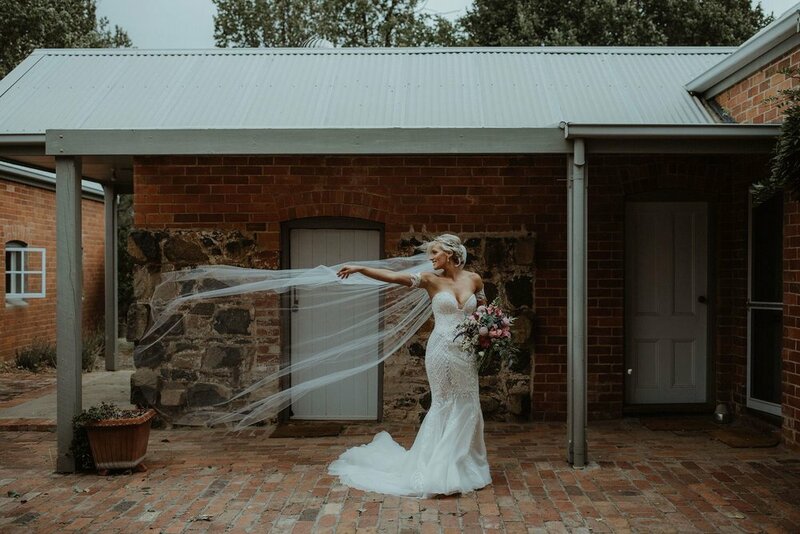 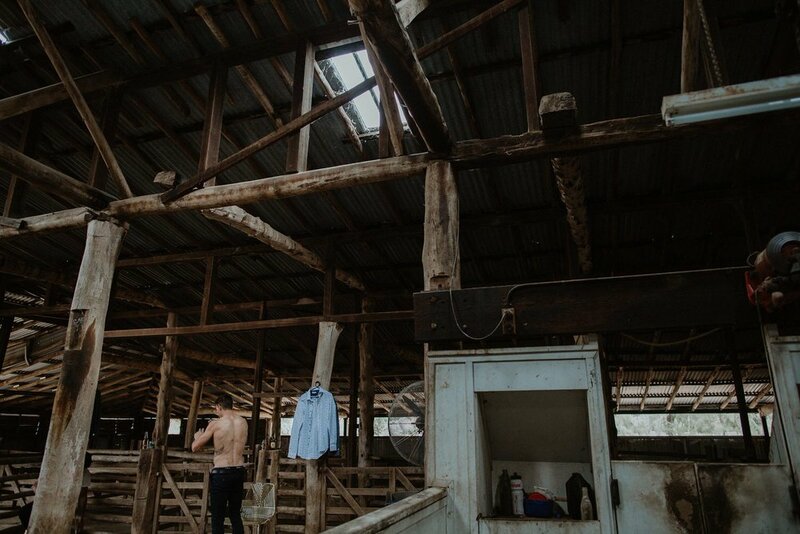 An hour before the ceremony the heavens opened up, so the ceremony had to move indoors into Round Hill's 1870’s woolshed. 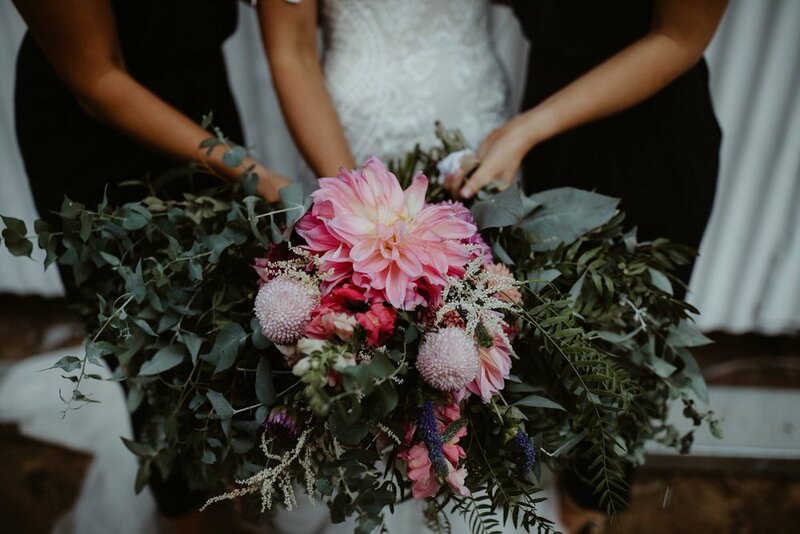 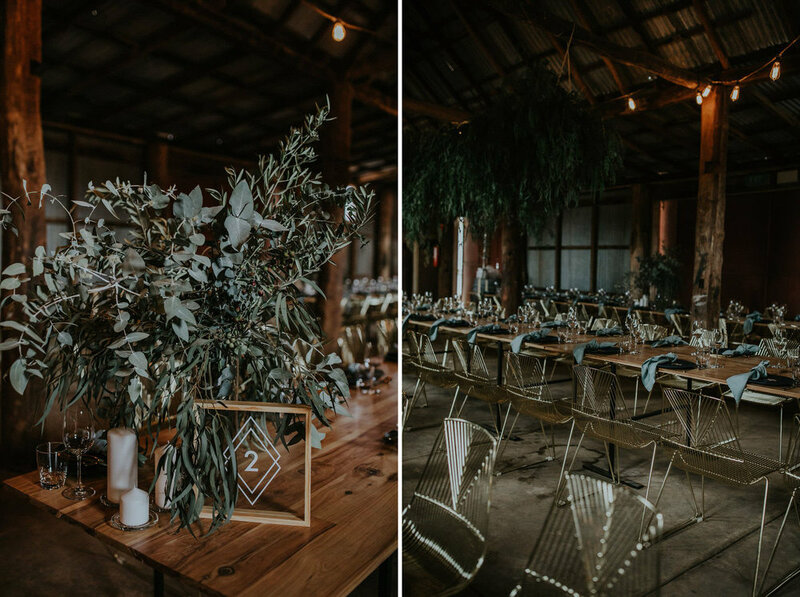 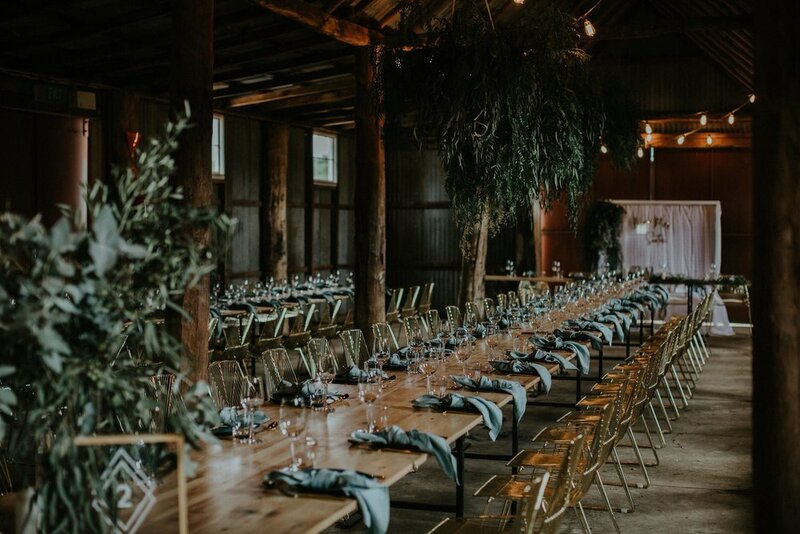 And luckily with a little sweat, no tears, and whole lot of magic performed by wedding planner and stylist extraordinaire, Samantha Robinson, of Forethought by Samantha, the space was transformed into a romantically intimate, and oh-so-rustic ceremony venue. 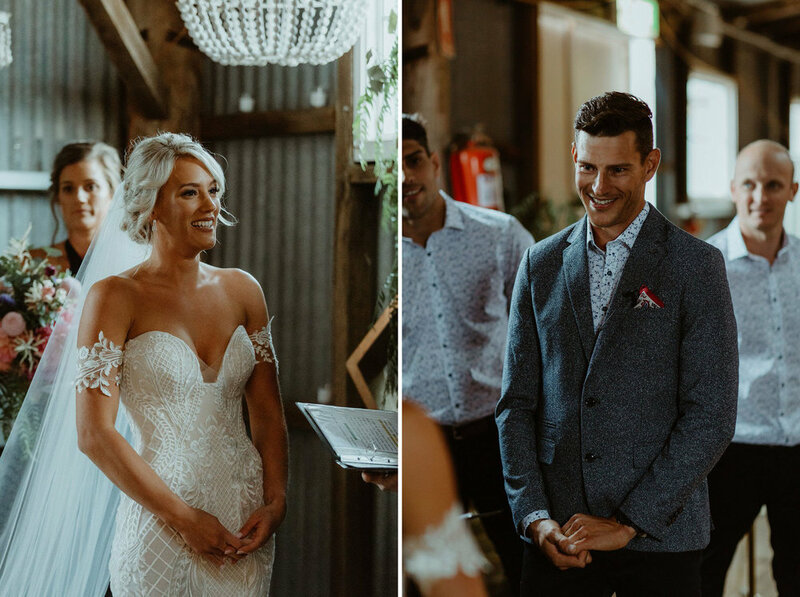 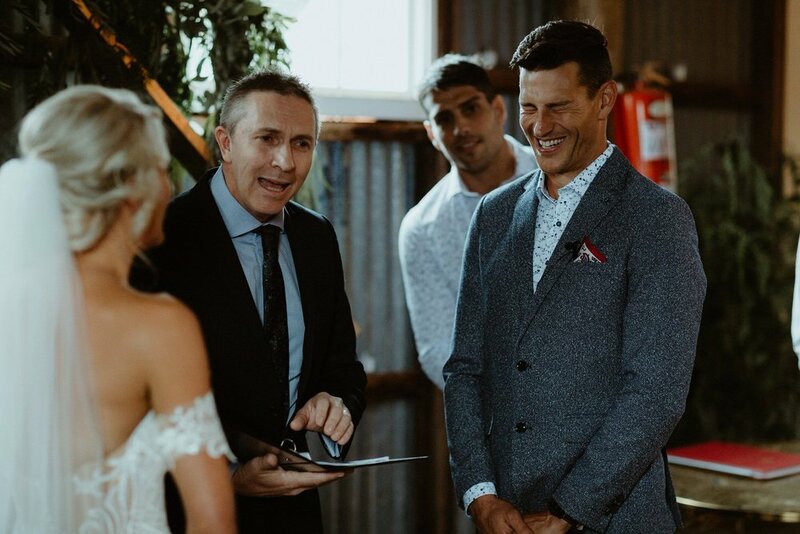 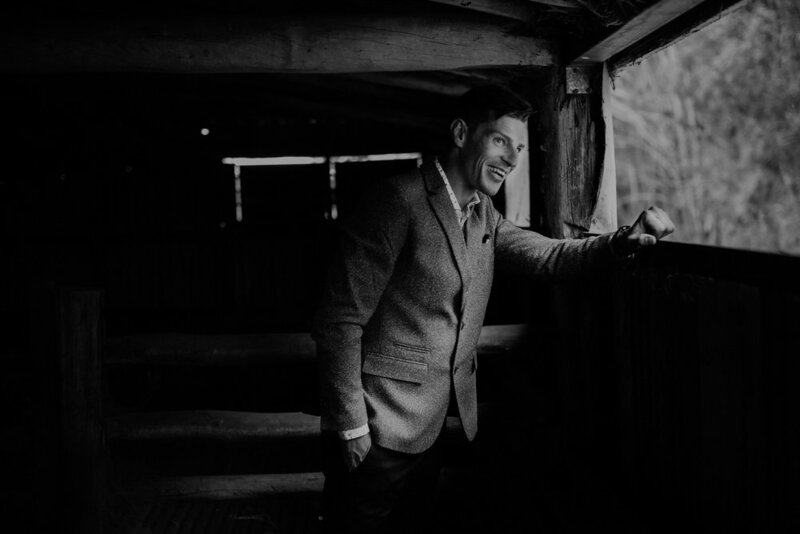 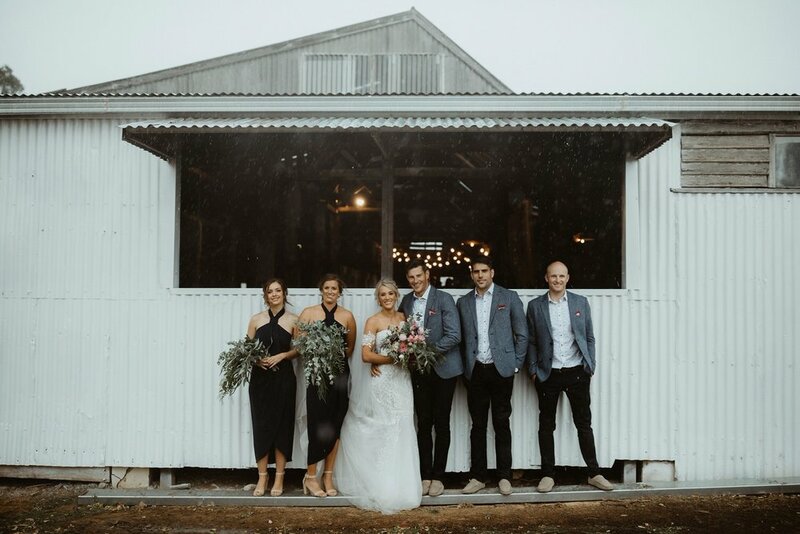 Meg and Chris exchanged their vows under a cozy pitter patter on the iron roof of the woolshed, and their loved ones swooned. 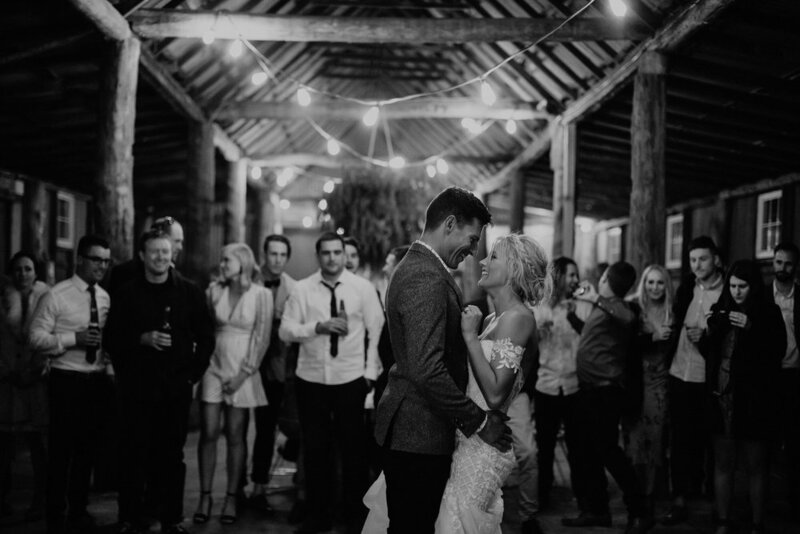 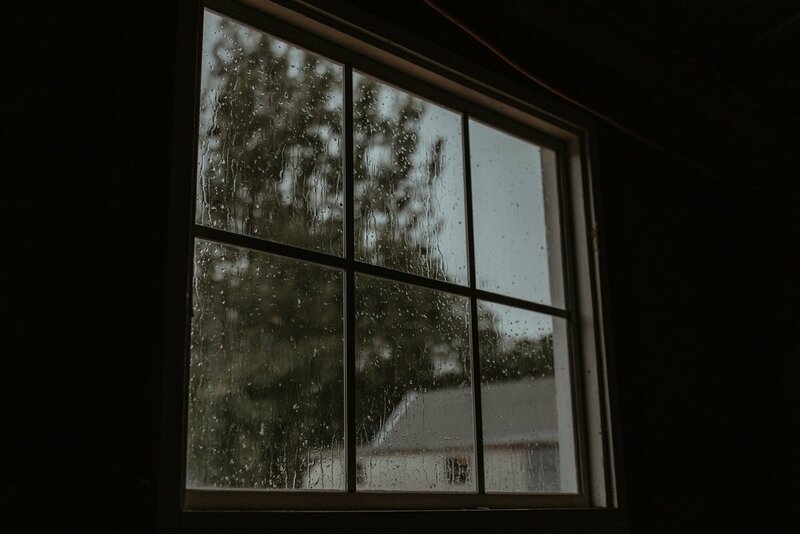 Rain, hail or shine - party on! 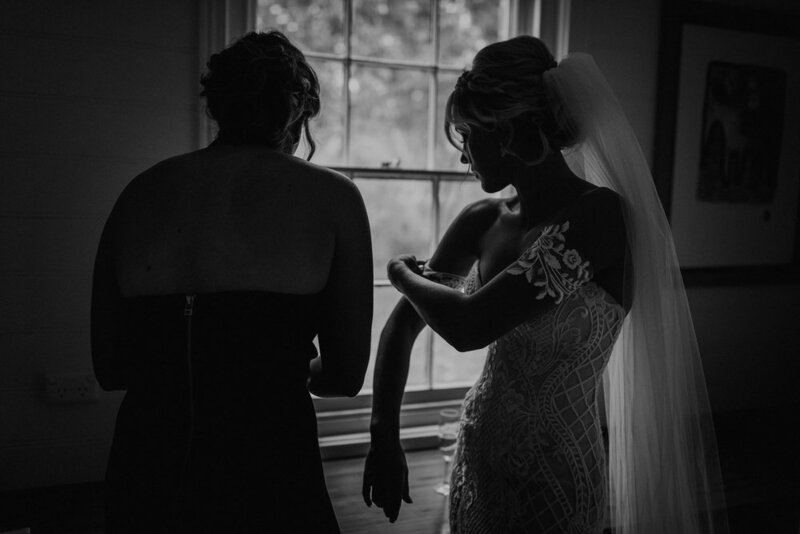 As featured on Junebug Weddings.